I was super excited to try this easy activity and the kids really enjoyed it, over and over again. It was low prep and low on the mess meter, which is always a great thing. Don’t be nervous about the newest addition to the family. 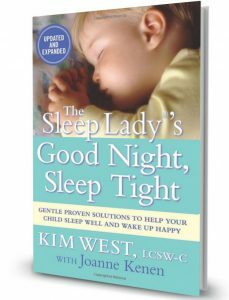 These amazing tips on preparing a toddler for a new baby will have your toddler prepped in no time! 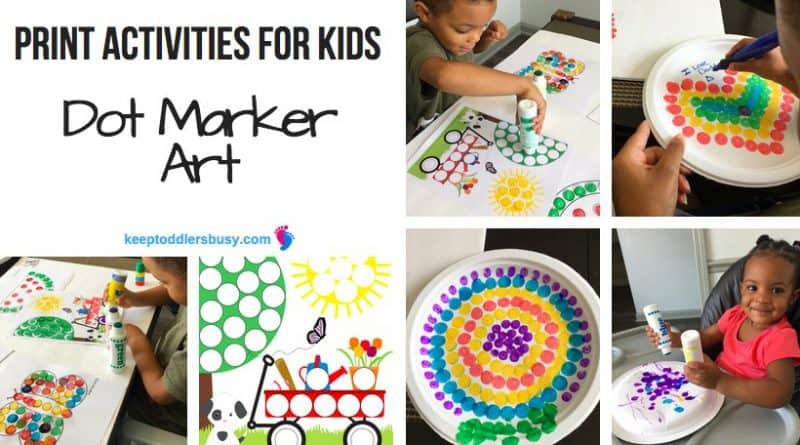 Today I introduced the dot marker art activity to both my preschooler and toddler and they absolutely loved it! It’s not always easy to find print activities for kids that lasts for hours. 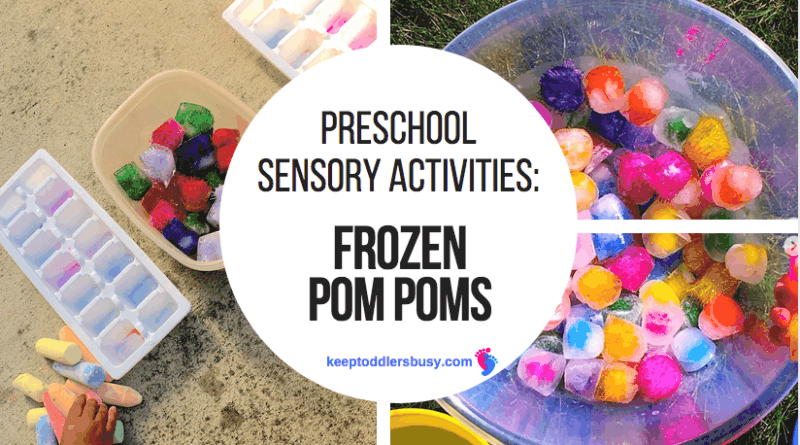 Sometimes the simplest things can turn into the absolute best toddler activities! 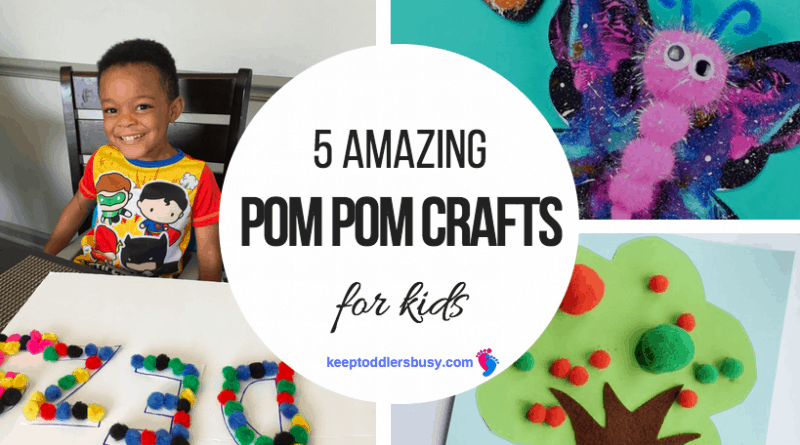 This pom pom crafts for kids post will give you some great ideas that your child will definitely enjoy and also use over and over again! Popsicle Stick crafts are like a right of passage for children. At one point in most of our lives, whether at school, summer camp, or home, we have all made something out of popsicle sticks! 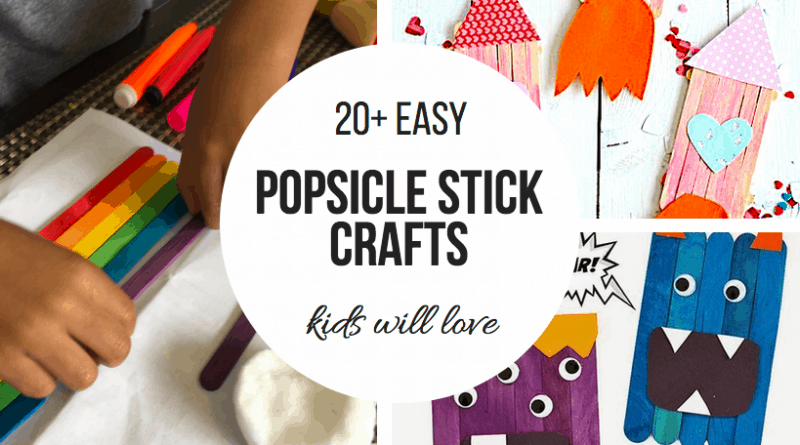 These crafts are so fun and easy, so look out for future popsicle craft projects and activities as well! With young children, summers can mean closed activities and classes and the ever present toddler’s need to be out of the house at all times. 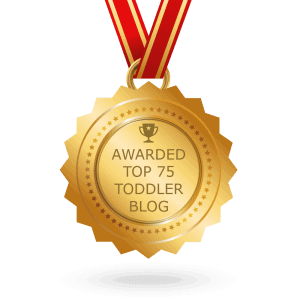 So I talk about one of my favorite activities when it comes to entertaining my child for an extended period of time. I personally don’t believe that every activity has to be an expensive project from the art store. My kids have done so of the most awesome arts and crafts activities ever with supplies from the dollar store. 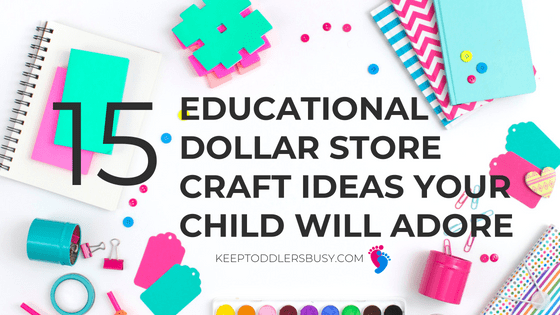 So for parents on a budget, this is for you!